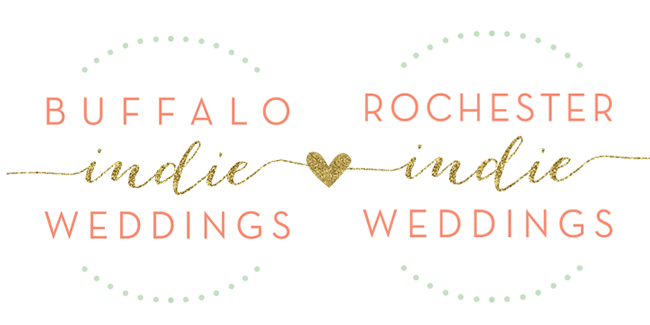 Buffalo + Rochester Indie Weddings: Buffalo Indie Weddings Bridal Show and Marketplace March 1st 2015! Buffalo Indie Weddings Bridal Show and Marketplace March 1st 2015! Never been to a Buffalo Indie Weddings Bridal Show and Marketplace?! You'll get to know the best and most creative wedding vendors in WNY while enjoying cocktails, snacks, swag, DIY inspiration, fashion shows and so much more!! It's no secret that we like to party hardy at our bridal shows and marketplaces, and we've got the proof to back up just how much fun they are! Don't miss our next show coming up on March 1st at the Foundry Suites and Hotel!